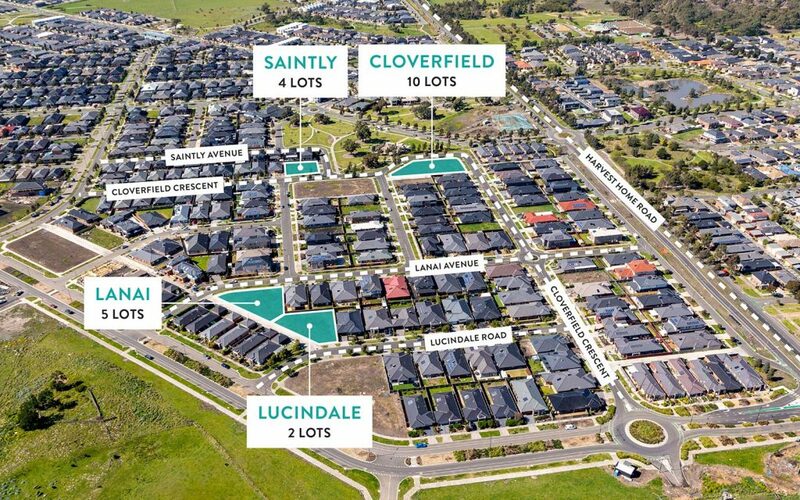 – Approved Plans & Permits by the Whittlesea Council. 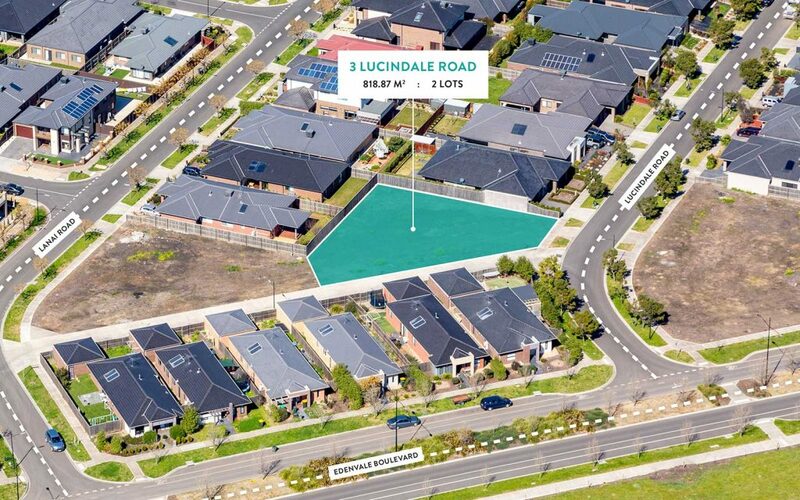 – Located within the approved Epping North East PSP. 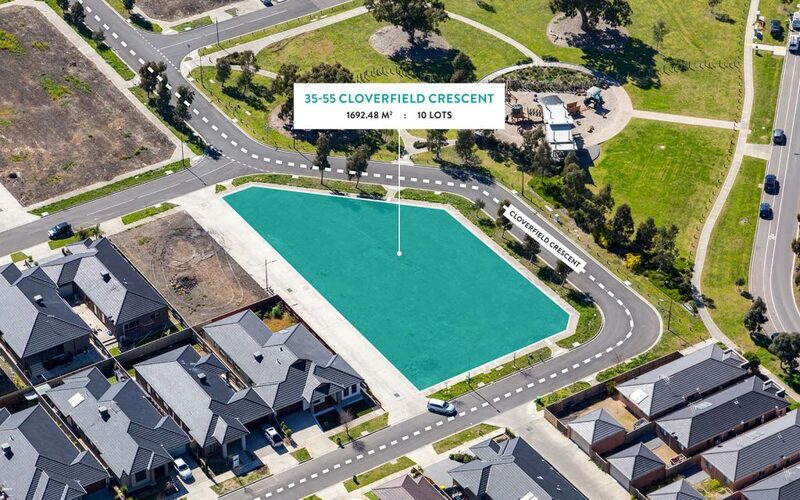 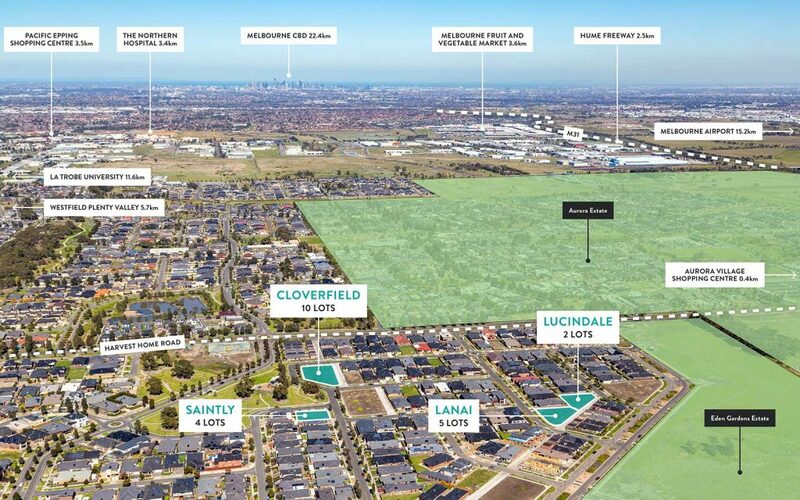 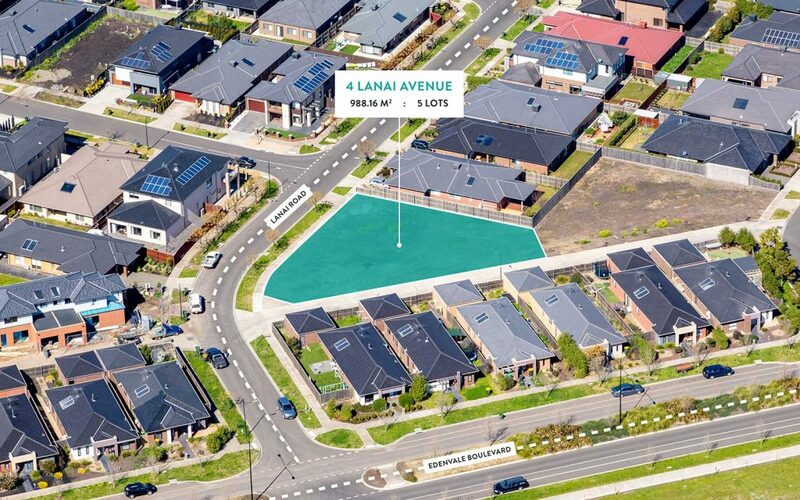 – Direct access to the Hume Freeway and Epping Road. 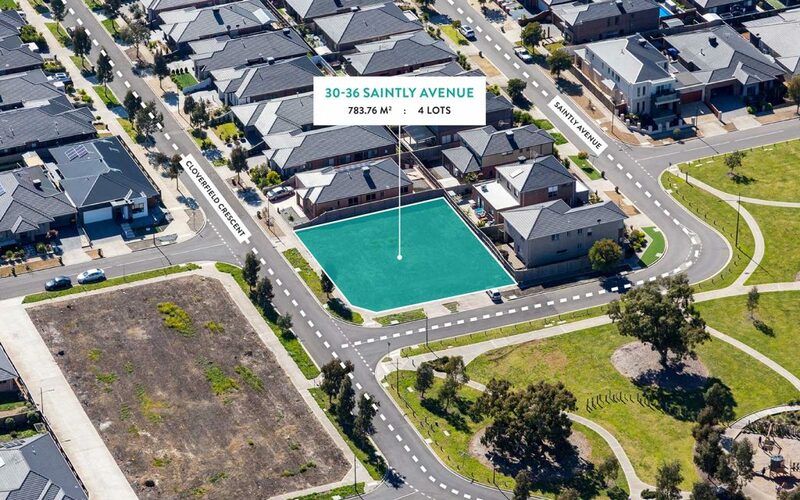 – Close to all major amenities including transport, major hospital, schools and shopping centres.